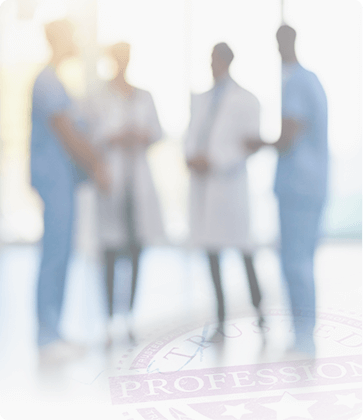 AASM Standards: The AASM recognizes only one accreditation category: being a comprehensive sleep disorder center that can diagnose and treat all aspects of sleep medicine. It is more clinically oriented and focuses primarily on the medical director and staff physicians, technical staff, diagnostic equipment, protocols, documentation and quality assurance. The AASM also offers provisional accreditation to new startup laboratories allowing them six months to build a history of quality patient care in order to meet all standards required for full accreditation. Joint Commission Standards: The Joint Commission designates all sleep centers as Ambulatory Care Centers regardless if they are hospital-based sleep laboratories, physician practiced based, or independent diagnostic testing facilities. The accreditation process is more facility oriented and focuses primarily on patient safety, infection control, emergency procedures, medication management, human resources, and leadership. The Joint Commission does not offer any type of provisional accreditation options. Our Lab Accreditation Assistance Program (LAAP) allows you to choose the accreditation option that is best for your facility and the timeframe you require for completion. This decision depends on a number of factors that are specific to your particular level of operation, i.e., startup or established. Our LAAP service is offered as a 10-step process as outlined below. Hourly rates are also available for individuals wishing to complete portions of this process themselves. What’s the 960 stand for in the SLEEP960 name? SLEEP960 provides management and consulting services to sleep professionals assisting them in investigating, designing, setting up, operating, and accrediting their diagnostic and therapy centers.